The processes of medication management for patient safety are universal and are an important component of palliative, symptomatic, preventive and disease cure treatments. They cover the various aspects that the health center takes into account to select, acquire, store, prescribe, transcribe, distribute, dispense, prepare, administer, document and control drug therapies. The safety of medicines is essential for the care of the patient’s health, this means that they receive the right medication, the correct dose and at the appropriate times. In order to obtain the expected results, patients must know and understand the importance of the medications, since, although these are vital for their recovery, it is no less true that their incorrect use can have a negative impact on their health status. . Selection and acquisition of the medication, which requires a rigorous evaluation of it, since it implies that it must be the highest quality and the one that causes the least side effects in the patient. • Storage. This is of vital importance to ensure that the conditions of location, space, organization and temperature to conserve the medication are adequate. • Prescription. Through this, the doctor writes the medication order in the patient’s clinical file and that order goes to the hospital pharmacy. • Dispensation. The pharmacy staff reads and dispatches the medications, which must be identified with labels according to the type of medication and their name, which is then given to the nursing staff. • Administration. In this stage, the nursing staff verifies the label of the medication and supplies it to the patient orally, intramuscularly or intravenously, according to the doctor’s prescription hope. • Monitoring The nurse and the rest of the medical staff should monitor the patient’s response to the medication and be aware of the possible side effects that this may cause. The doctor, nurse and pharmacy staff evaluate to verify that any new medication you receive does not cause an undesired effect due to the interaction with other medications you are using. It is important that you tell the nursing staff and other health personnel about allergies and side effects to any medications you have had in the past. Bring with you a list of all medications, supplements or natural medicine you were taking before coming to the hospital or brought from home and make sure that the nursing staff and the doctor know them. Take it with you at all times, and while you are in the hospital do not self-medicate, unless the doctor authorizes you and guides you about the correct way and precautions you should have. Remember that you have the right to be provided with information about what medicine you are going to receive, as well as its effects and possible risks. It consists in the verification of the medication to be administered, which includes name and expiration date among others; You should keep in mind that there are medications that look very similar to others in your presentation. The nurse should be clear about the prescribed dose. The nursing staff must verify that the person to whom a medication is going to be administered is in fact the appropriate one, not verifying by the bed number, but asking for their name and date of birth, for example. Ensure that the time interval in which the medication is indicated is being observed, for example, if it is every 8 hours. The correct way (Is the medication being administered in the right way? The selected route should always be the safest, the nursing staff must know the route by which to administer the medication, since some can be administered orally, intravenously, intramuscularly, among others. The administration of medicines as a technique is very easy, but it implies great responsibility and is more complicated than it seems. High-alert medications are those that can cause significant harm to the patient if an error occurs in any of the phases of the medication process. The management that must be given with each of these groups of medicines must be very strict, because a simple error with any of them could negatively impact the health of the patients; therefore, it is important that a process for managing them is established and standardized in hospitals. This process must contemplate from the way in which they are stored, prescribed, dispensed and administered, until the monitoring and surveillance of the side effects caused by these medications. * Identify the same by placing a red label, in this way, visually health personnel who are involved in the management of them, will be more careful at the time of use. 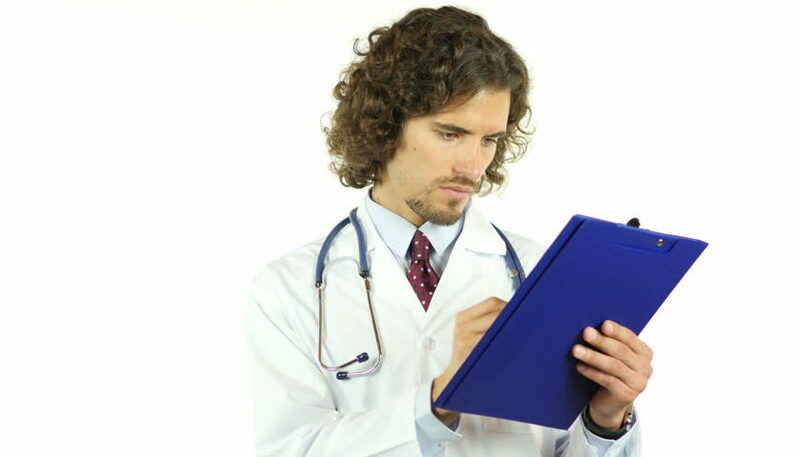 * Carry out the double verification, consisting in validating the name of the medication, concentration, dose, route of administration and name of the patient through two different people.